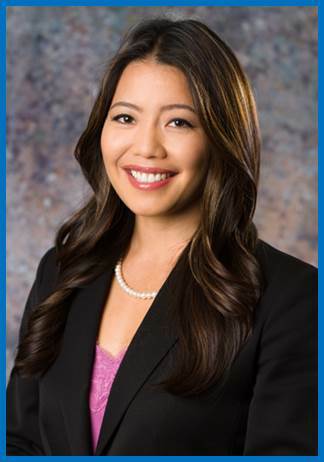 Akemi Kondo Dalvi is the owner, Chief Compliance Officer, and an Investment Advisor for Kondo Wealth Advisors, Inc. (“KWA”). Prior to working as a Financial Advisor, Mrs. Dalvi worked at PricewaterhouseCoopers (“PwC”) a global professional services firm from 2005 through 2008. 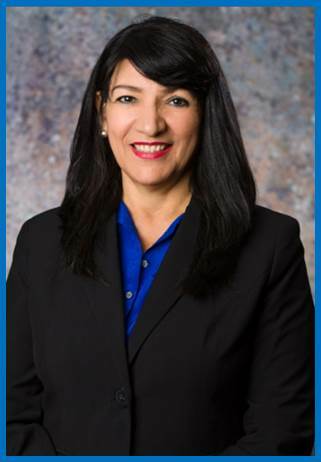 She holds the professional designation of Certified Public Accountant (“CPA®”) awarded in 2008. In the same year, Mrs. Dalvi joined her father Alan Kondo at Kondo Wealth Advisors. Mrs. Dalvi and Mr. Kondo co-authored Retiring Upstream: Finding Happiness and Security in the Transition of a Lifetime, a personal finance book written to help readers transition smoothly and successfully from their working life to retirement. Mrs. Dalvi was born in Los Angeles, California. She received her Bachelor of Science degree from the University of Southern California in 2005 in the field of accounting. Alan Kondo, a specialist in retirement and estate planning, is a Certified Financial Planner™ ("CFP®"), Chartered Life Underwriter ("CLU"), and an Investment Adviser Representative of Kondo Wealth Advisors, Inc. His firm, Kondo Wealth Advisors, Inc. ("KWA"), provides advisory services for retirement planning, estate planning, charitable planning and business exit planning, as well as asset management and risk management. Alan is a regular columnist in the Rafu Shimpo and KaMai Forum on financial and estate planning topics. 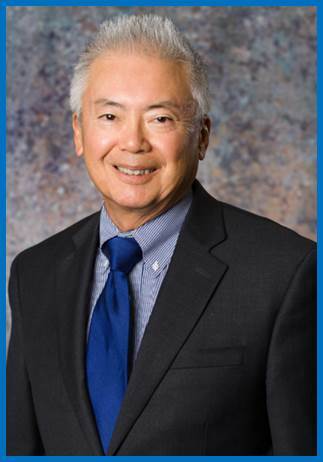 He is the author of the book Path to Antei, A Japanese American Guide to Financial Success and a contributing author on Giving: Philanthropy for Everyone. Alan received his Bachelor's degree at the University of Toronto, and his Master's degree from Loyola Marymount University. Originally from Toronto, Canada, he is married to Ruth Wakabayashi, a retired teacher with the Los Angeles Unified School District. They have three daughters, Kimiko, Akemi and Masayo. He continues to give his time and talent generously to community organizations such as Keiro Senior Healthcare, Little Tokyo Service Center, Japanese American Community and Cultural Center, Japanese American National Museum, East San Gabriel Valley Japanese Community Center, and Japanese American Cultural and Community Center Northern California. Alan was a recipient of the Steven Tatsukawa Memorial Fund Award, given to individuals committed to the development of the Asian Pacific American community. He was a key creative force in Visual Communications, an Asian Pacific media and resource center. Alan received Transamerica’s “Leading Producers” award, “Distinguished Pinnacle Club Growth” award and “Outstanding Advisory Services Achievement” award. Additionally, Kondo Wealth Advisors was Transamerica's #1 Advisory Firm in 2010. Alan's decision to go independent as a Registered Investment Advisor was based on his goal to give clients the best services and financial strategies available in the industry. Kondo Wealth Advisors is founded on the principle, "We work for our clients and help them achieve their hopes and dreams." Joanie wears many hats. As Chief Operating Officer, Joanie is vital to the smooth and efficient function of KWA by managing human resources and ensuring the firm meets compliance requirements. 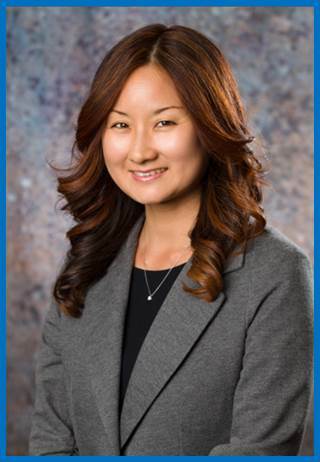 As an investment advisor, she builds off her tax background at Ernst & Young and Arthur Andersen to analyze client portfolios, review and refine client financial plans and execute trades on their behalf. 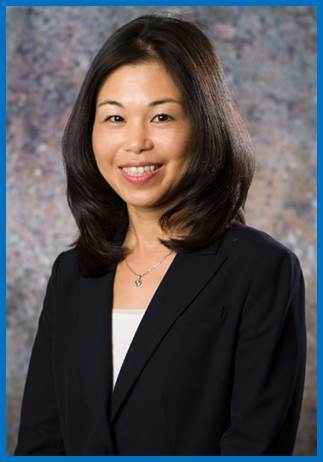 Joanie is fluent in Japanese and services our Japanese-speaking clients. Her spare time is spent co-leading her daughters' Girl Scout troop and taking calligraphy lessons to improve her Japanese penmanship. As a Registered Paraplanner (RP®), Jeannette assists in the preparation of comprehensive financial plans. She oversees performance reports and the opening of new accounts, transfers, and distributions. For this reason, Jeannette is one of the most important contacts at KWA. 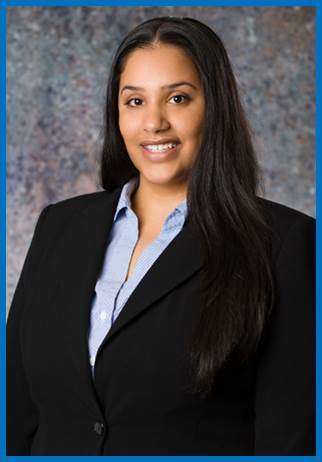 She is on the front line to help you when you need information or questions answered about your accounts. Jeannette is fluent in Spanish. She likes to sew and spend time with her four grandsons. 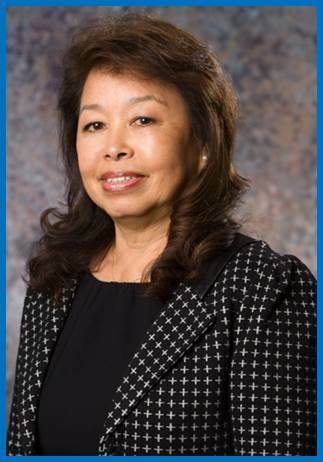 In her position as Finance Supervisor, Susan supports KWA's strategic planning with financial reports and projections. She is also responsible for billing and revenue reconciliation. As our Processing Associate, Alice prepares and processes new account paperwork, contribution/distribution requests, and overall maintenance of our client accounts. As a wife and mother of two, Alice's free time is spent attending baseball practices and games, She serves in the food ministry at her church and enjoys cooking and baking for her family and friends. Alice comprehends and speaks conversational Japanese. She is the first point of contact for our clients. She is responsible for scheduling client appointments, seeing that guests are taken care of when visiting the office and maintaining our seminar reservation lists. In her spare time Tina enjoys working out and spending time with family.